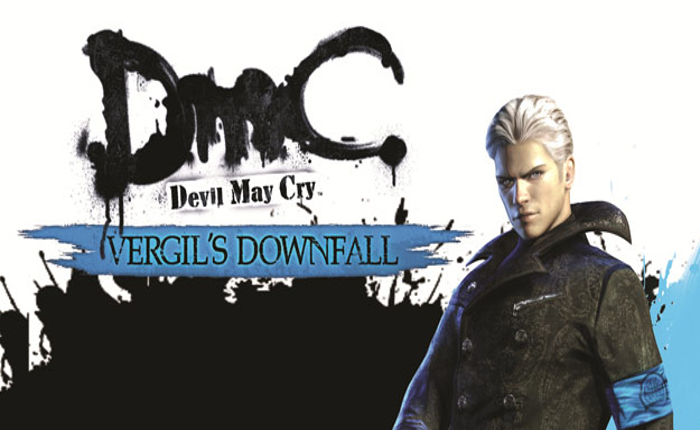 Vergil's Downfall is a downloadable chapter for DmC: Devil May Cry, serving as an epilogue to the main story. 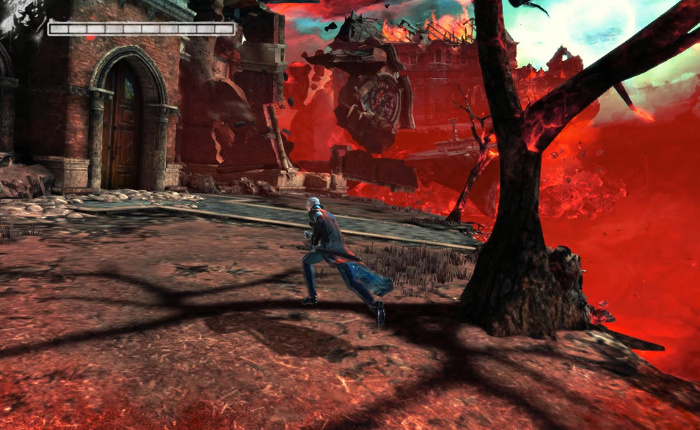 Players take the role of Vergil and learn what happens to him after his defeat by Dante. The chapter features an all new combat moveset for players to master and six exciting missions to complete. 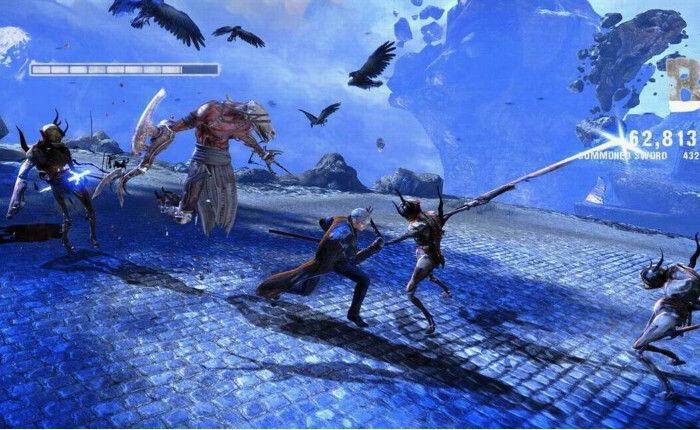 During the development of Vergil's Downfall, I worked on every level in collaboration with other designers, designing and implementing enemy encounters, traversal, and level layouts. I was also responsible for implementing the upgrade shop and for item and collectible placement.